The International Swimming Federation (FINA) is set to introduce rule amendments at the fourth World Men’s Youth Polo Championships in Szombathely in Hungary. The new rules are to be introduced to the event as a test by FINA's Technical Water Polo Committee. These proposed amendments were discussed at the FINA World Water Polo conference in Budapest in April and will be trialled at several events this year. The changes will affect a variety of different rules and feature the introduction of technology to assist referees. Referees will now be fitted with audio headsets promoting communication between them. Another system will also be introduced to safeguard players against violent conduct. The game video monitoring system will be "used to identify and sanction incidents of brutality or extreme violence that occurred but were not appropriately punished or identified during a game", according to FINA's document of amendments. Changes have been made to the five-minute interval between the second and third period, reducing it to three minutes. The position of goalkeeper has also seen rule changes as they will now be allowed to move beyond and touch the ball past the half distance line. These amendments are also due to tested at at the Women's Youth Water Polo Championships in Belgrade, the FINA Women's World Cup in Surgut and the FINA Men's World Cup in Berlin. After the trial, the amendments will be presented by the Extraordinary Water Polo Congress in Hangzhou in China on December 15. The FINA World Men’s Youth Polo Championships is due to begin tomorrow and will run for nine days until August 19. The event will be contested by 20 teams representing all continents, with eight from Europe, five from the Americas, three from Asia, two from Oceania and two teams from Africa due to compete. The tournament is open to players who are 18-years-old and under. Croatia will be looking to defend their title, beginning with their first game against New Zealand at Tófürdő. Florence joined insidethgames.biz in August 2018 after graduating from Durham University. 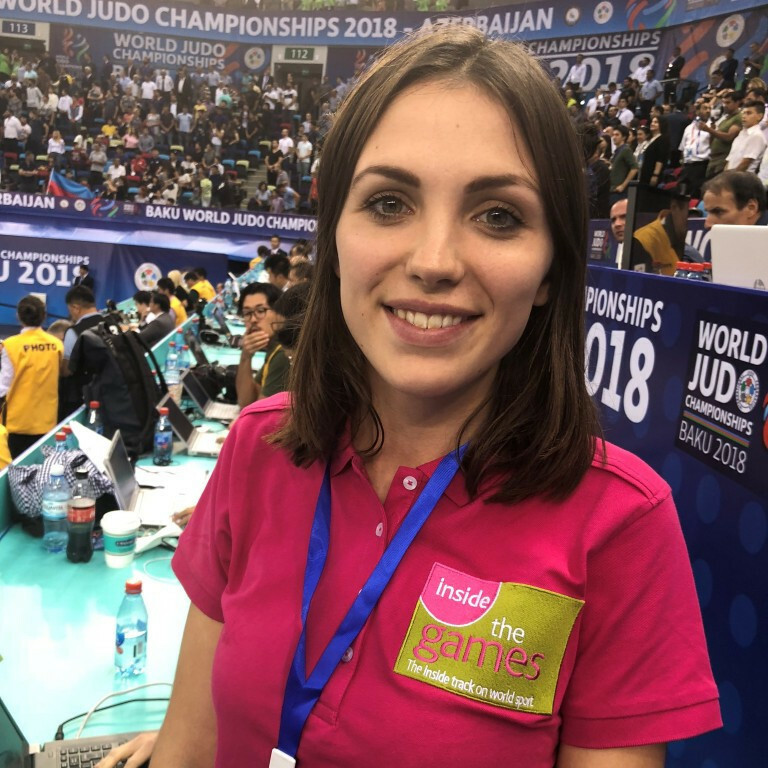 Her first trip was to the 2018 World Judo Championships in Baku, Azerbaijan where she ran the Live Blog. Florence is an alumnus of the BBC Kick Off internship and worked as a freelancer throughout BBC London. In addition to sport, Florence’s passion is travelling.